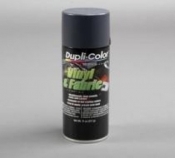 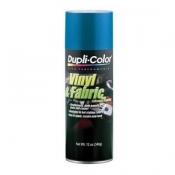 Dupli-Color® Rust Fix® destroys rust on contact by bonding and transforming it into a sandable and paintable surface. 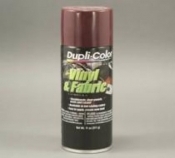 Sprays on clear and transforms into a black, metal protecting coating that prevents future rust from forming. 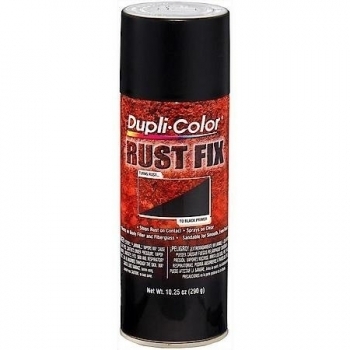 Rust Fix saves you the time of sanding all the way down to bare metal and can be used with body filler and fiberglass. 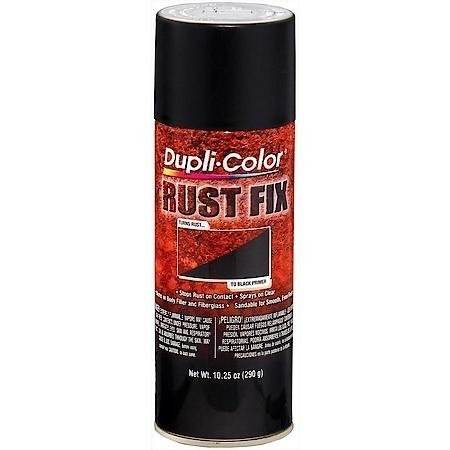 Destroys rust on contact prevents future rust from forming Sands to smooth finish for top coating, Dry to touch in 30 Minutes / Handle in 1 Hour.